Summer and vacation go together like clowns and circuses. Whether you plan to cool off at a water rollercoaster or watch ballerinas sweating it out on stage, summer vacation offers the perfect opportunity to become even closer as a family. When you have a child with a speech disorder, preparing for summer break might take a little extra time. 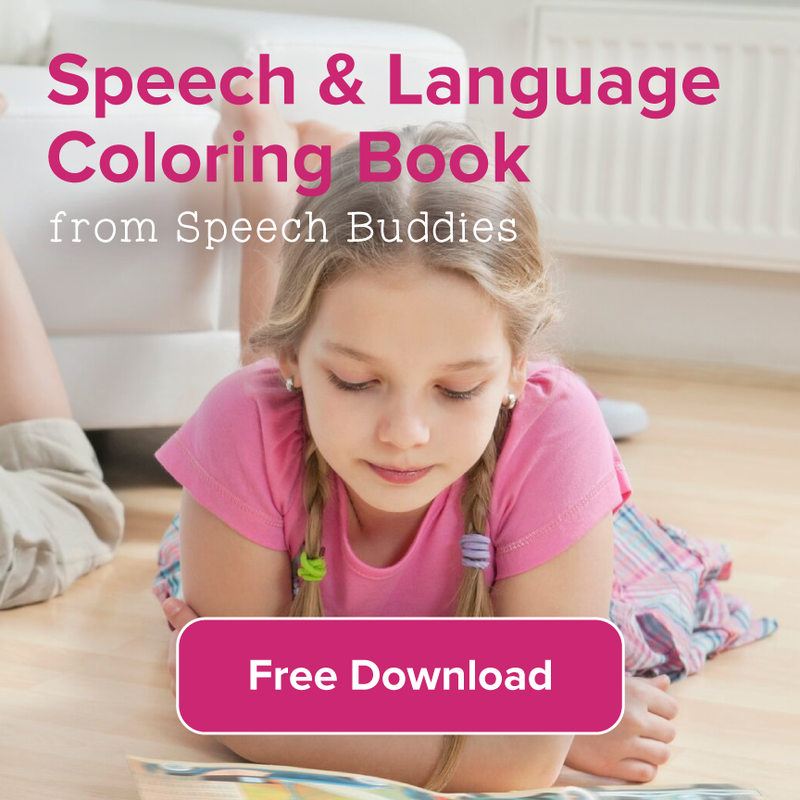 In addition to packing all the hip new styles of summer, bring along some games and other speech therapy tools to stimulate your child’s language skills. 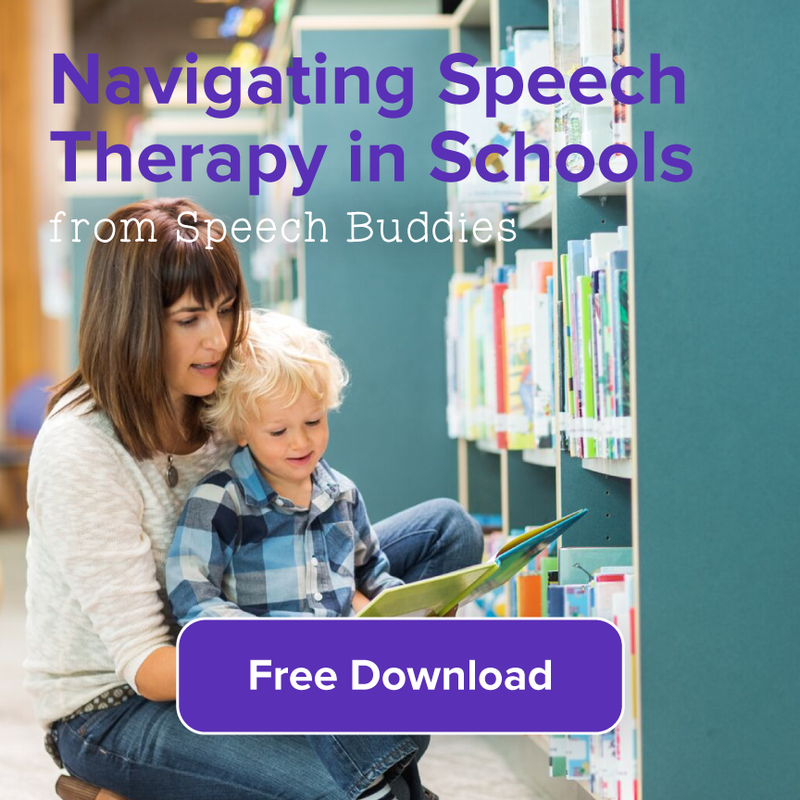 Much like parenting, speech therapy efforts are continuous. 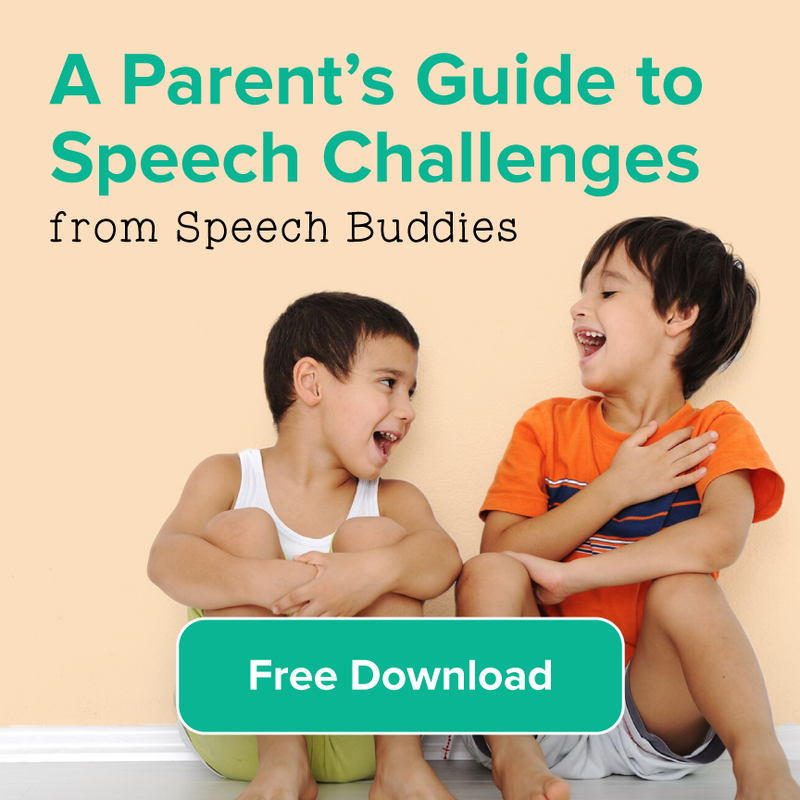 Your child will best advance his skills when his day-to-day routines are full of activities and conversations intended to boost his speech and language. 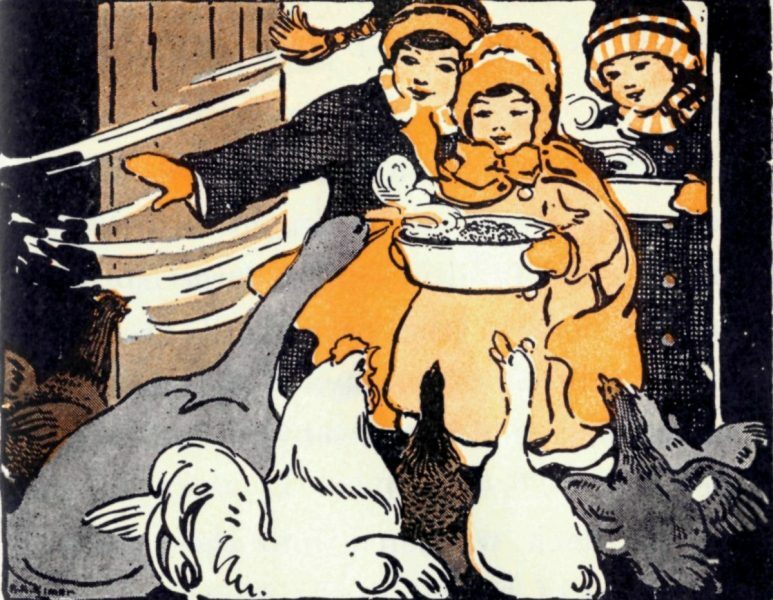 But sometimes we could all use a change of scenery. 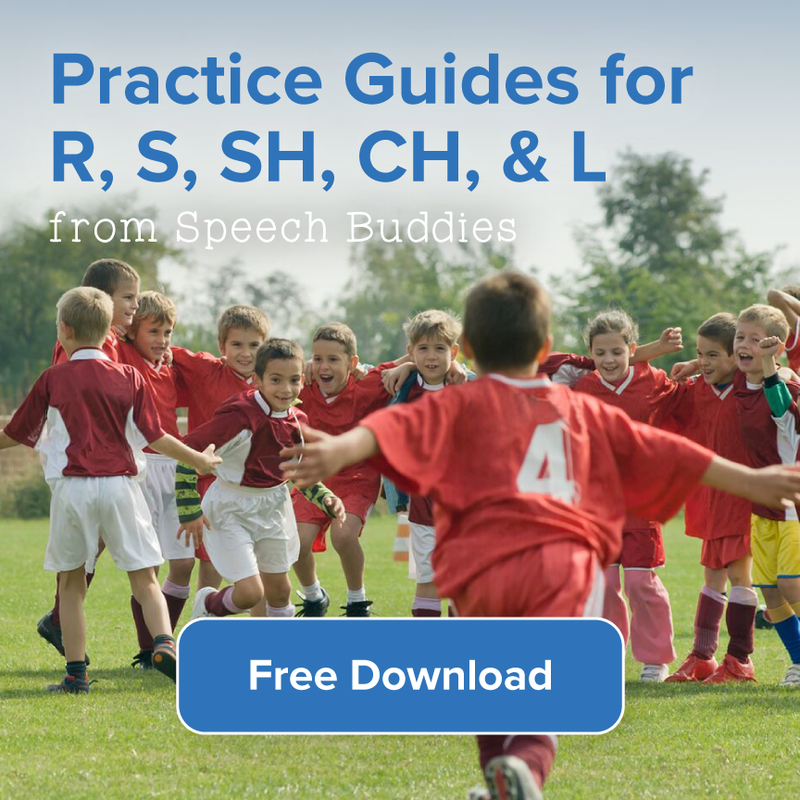 If your child is bored to tears with flashcards, take speech therapy outside. Summer activities readily lend themselves to speech therapy activities. 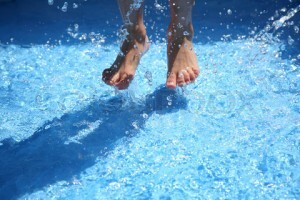 Children love playing games in the pool instead of just swimming laps, for example. Turn poolside activities into a fun speech therapy session. Your child might resist working on his “s” sounds inside at his desk, but he might happily practice them outside while splashing in the pool.